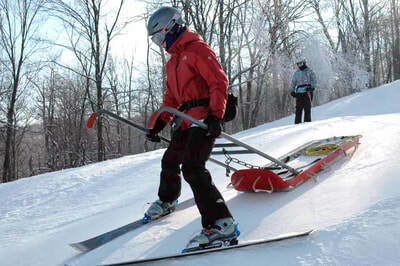 OET training begins once the Resort is open for the season, usually during the months of January and February. Training runs every Saturday and Sunday mornings, 8 AM to noon, until the skiing/toboggan test is scheduled, generally the first weekend in March. Attendance and certain base performance levels must be met for an individual to be permitted to “test out”. All Candidates and or Basic Patrollers will be informed of the schedule and requirements prior to the first training session. 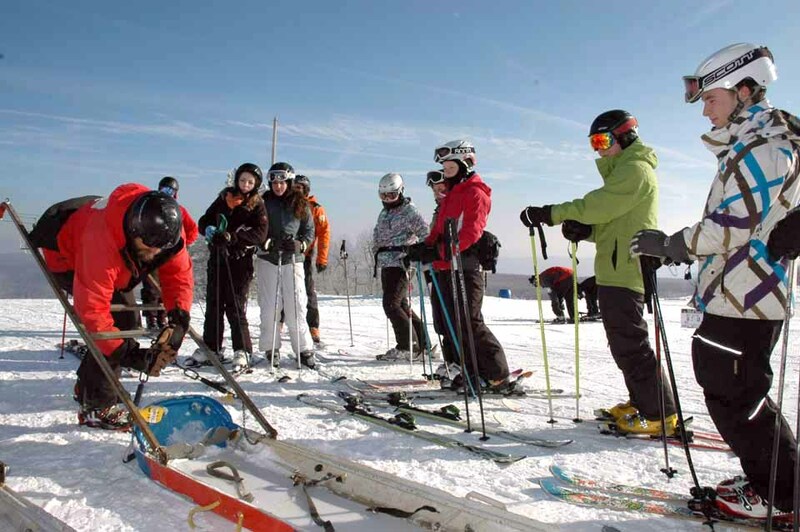 In addition to these weekend mornings Basic Patrollers and Candidates are expected to stay during the afternoons and continue working on either individual ski skills or helping out in the aid room. Competency on the following skills must be demonstrated in order to successfully complete this training. 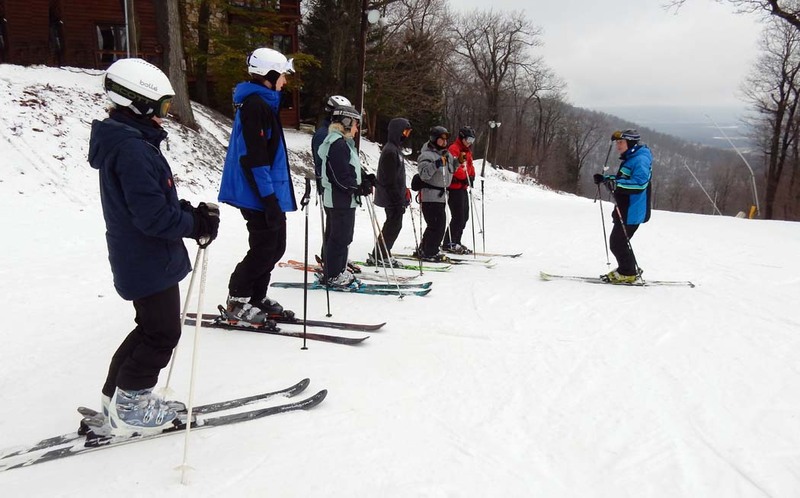 Candidates train with the Blue Knob Ski School as part of the ongoing balance, stance and body positioning as it relates to proper skiing techniques.